We can do casual services on a one off basis, depending on your requirements. We supply and install a range of pumps to suit your financial and system requirements. Our pumps vary in size and can be used for residential and commercial pools. If your pump needs a minor repair we may be able to fix it on the spot. We supply and install a large variety of sand and cartridge filters for a range of pools and spas. If your pool filter needs a repair or sand change, our technicians will do what they can in order to get your filter working. We sell and install brand new salt water and auto dosing chlorinators. If your chlorinator needs a minor repair, we will do our best to fix it. If your pool or spa system is not working correctly and you require some assistance on how to rectify the issue, our trained technicians will diagnose the faults in order to get your system up and running. 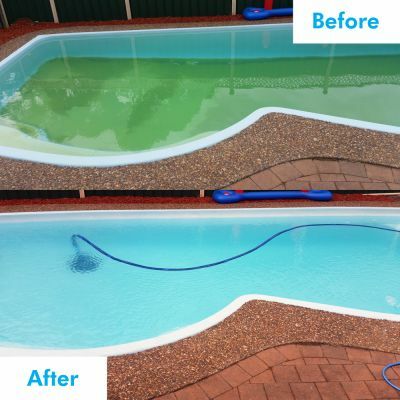 If you require training on how to operate and maintain your pool or spa, our friendly technicians will give you the right advice and useful tips on how to keep your pool sparkling clear at all times. We sell and install an extensive range of pool cleaners. We also repair suction, pressure and robotic cleaners. 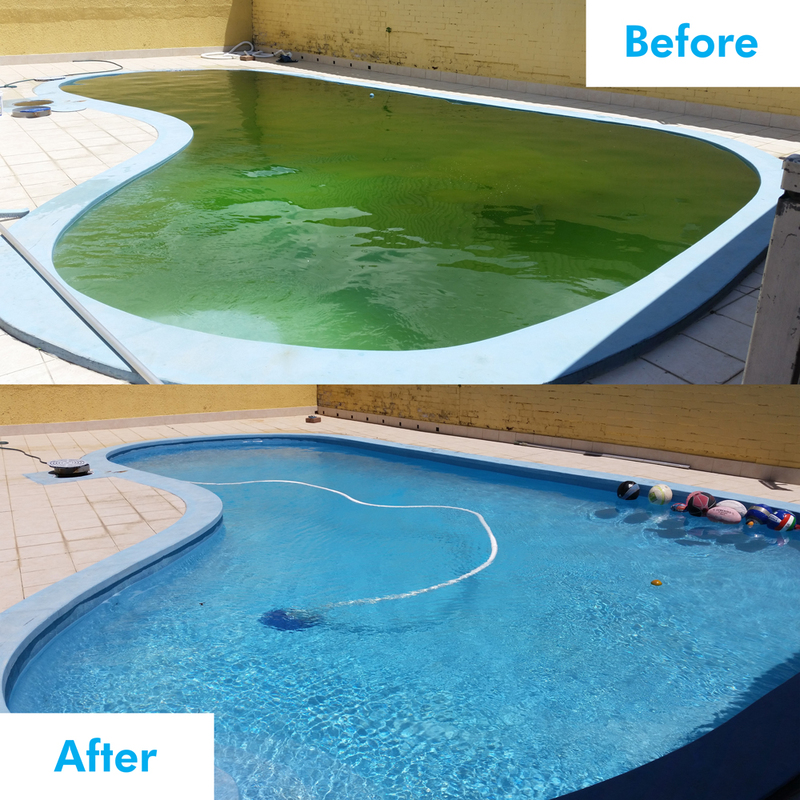 Our technicians will help find the right pool cleaner to suit your pool condition. We supply and install a range of pool lighting and remote control systems. Our technicians will help determine which lighting systems will suit your requirements. We sell and install a range of solar, gas and electric heating systems. We will determine which type of heating system is best suited for your pool conditions, provisions and requirements. If you’re just after a minor repair, we will do our best to fix your heating system. Our mobile pool shop carries an extensive range of chemicals. Our technicians will ensure that your pool is balanced appropriately and sparkling clear at all times. By balancing your pool, we will make sure that your pool is safe to swim in.